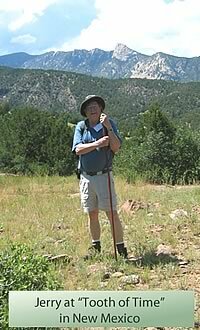 Jerry is a former research and development physicist and chemical engineer who has been fascinated with the Old West since childhood. 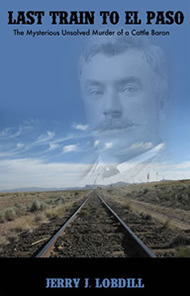 His article, "Rethinking the Murder of Pat Garrett", was published in the Journal of the Wild West History Association in August 2011. His article about Felix Jones, the hit man who killed Thomas Lyons, will be published in Wild West magazine in June 2015. Jerry is a member of the Wild West History Association.